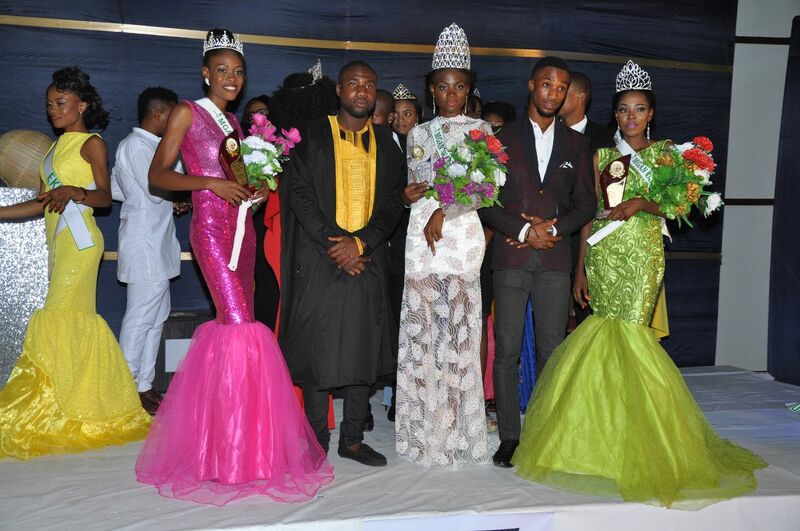 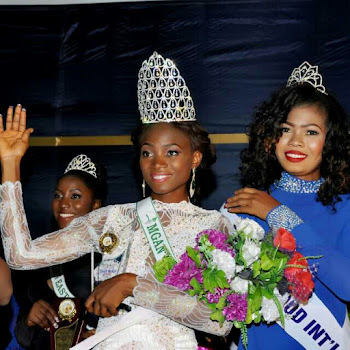 It was indeed a remarkable night at the Maiden Edition of Miss Global Ambassador Nigeria held in Cubana Lounge and Event center,Port Harcourt as Miss Okorie Jennifer representing Ebonyi state beat off 20 other delegates to emerge as Miss Global Ambassador world 2016. 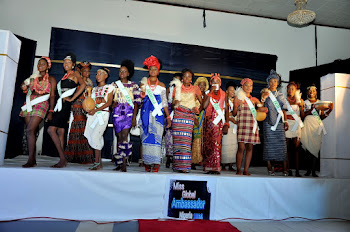 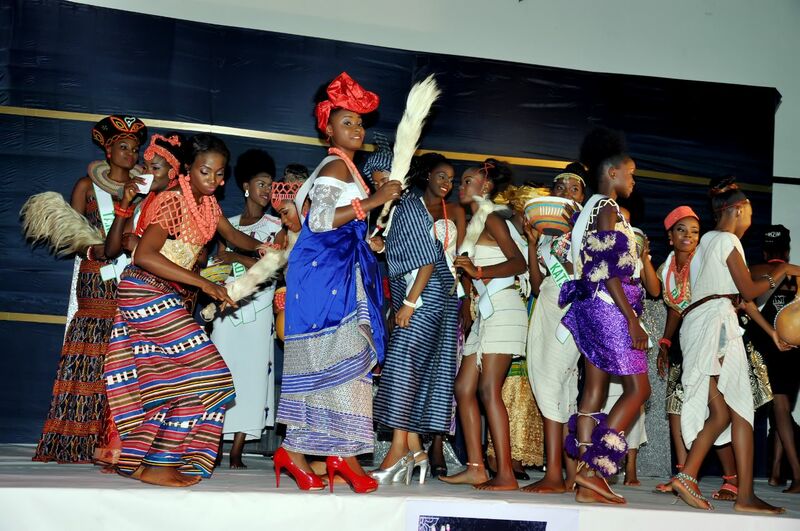 The event also witnessed high profile dignitaries and renowned beauty queens who came out in masses to witness the much talked about pageant event. MGAN Photogenic 2016: Miss Vivian Okonkwo. MGAN Amity 2016: Miss Favour Ejidike. 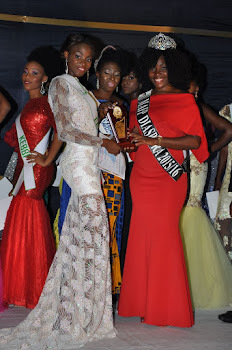 MGAN Personality 2016: Miss Favour Ejidike. MGAN Popularity 2016: Miss Ibrahim Aliyah. 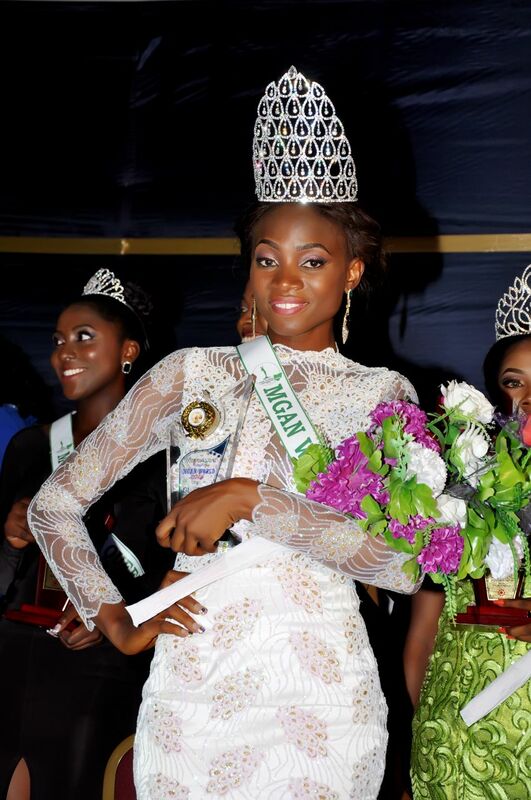 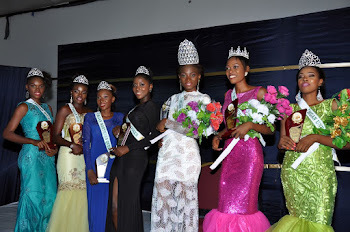 MGAN Congeniality 2016: Miss Amaka Uzuegbu. Speaking to cross section of news men after the event,the Director and CEO of MGAN,Mr Nwosu Emmanuel specially thank God Almighty for his Grace and Favour,His MGAN TEAM,Chrisolik Hotels Port Harcourt,Silverbird Crew,CEO Face Of Rivers state Beauty Pageant,Presh Cute(PulsiveAfrica),Clemgraphics(Castle Studio) always Behind the Camera,Shuga IJ,King Stanley(Duke of Niger Delta)Catwalk Instructor,Onyinye Perpetual (The Vibrant Lady)Trendy Johnson Designers,Miss Nollywood Intl 2015,Miss Asaigbo 2015. 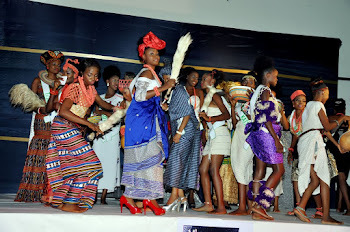 MAFP Diaspora 2015,Queen Of Emerald ECOWAS 2015,Joice Craft Beads,Chisom Ibeh(Entrepreneur),E-Tionaries Events and to all who made it to he Event.